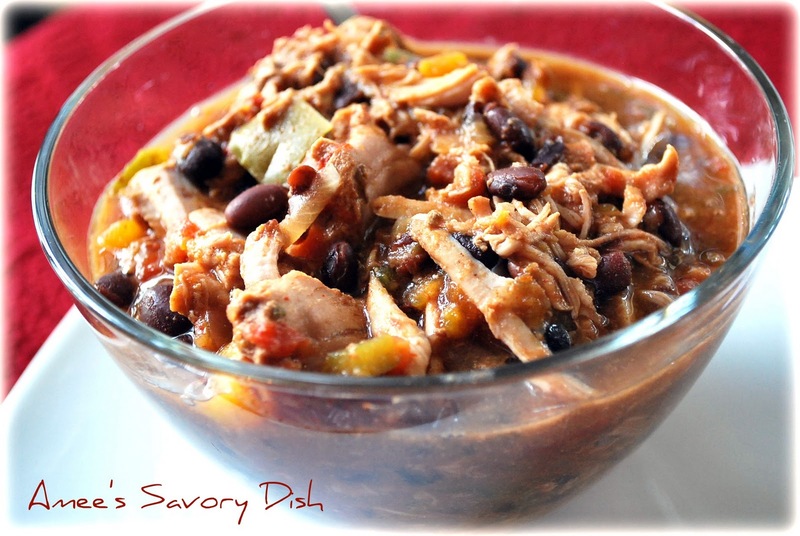 This is a great, healthy recipe for chili in the slow cooker. I used a lean pork tenderloin and Trader Joe’s Spicy Smokey Peach Salsa to make this black bean chili. It’s so delicious!! Combine all ingredients in a slow cooker and cook on low for 8-10 hours. Break up pieces of pork to thicken chili before serving. Combine all ingredients in a slow cooker and cook on low for 8-10 hours. Break up pieces of pork to thicken chili before serving. wow! this looks really good. 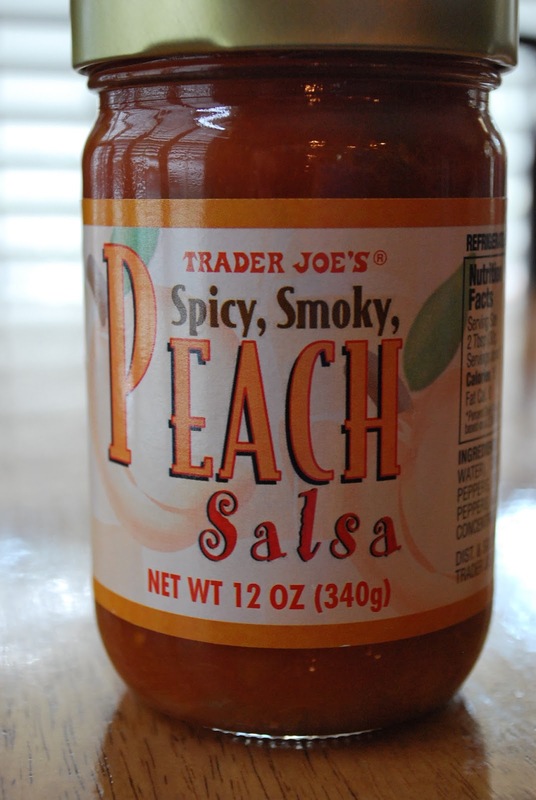 I love cooking with Trader Joe’s products. I’m definitely going to try this. Thanks for the great idea! If you have the time, please go through my Healthy Lunch Event rules & link the recipe to my page. I made this yesterday and it was SO good. I like things a little spicier, so I added some spicy corn salsa (also from Trader’s) and it was perfect. Also added a little more salt. Had friends over the enjoy and they loved it-went perfectly with cornbread as well. This is a really good chili. I was searching for a chili recipe for a chili cook-off when I found this recipe. I ended up using more red and green bell pepper and onion than called for and a bit more chili powder. I didn’t win the cook-off but I got a lot of, frankly, surprised compliments as well as recipe requests. I will make it again but I was thinking that I might add some minced garlic next time. Thank you for the recipe. Do you think you could put the whole tenderloin in and then just shred before serving? Absolutely, Tanya, that would turn out great, too.